Expert framing. Huge selection. Original art. Carter House Gallery and Framing overview of services and art for sale. 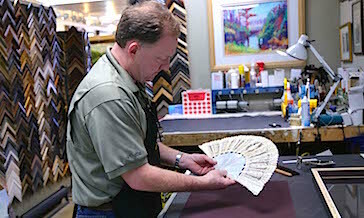 Carter House Gallery & Framing has been creating quality frames for the Alpharetta and Atlanta area for more than 20 years. 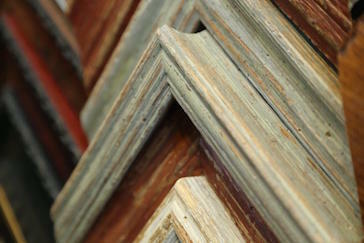 Our frames are competitively priced and our craftsmanship will show your document, photo or art at its best. Shannon Burke has owned and operated Carter House since 1989. 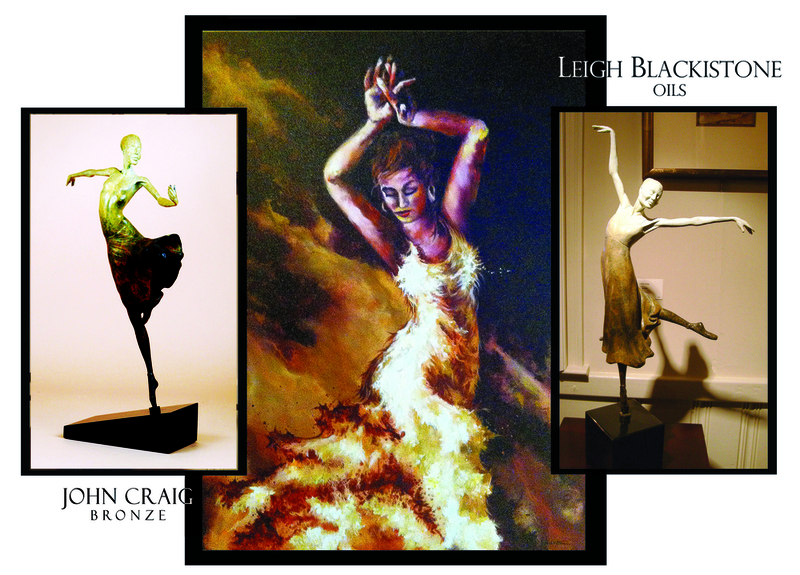 He is a master framer and will help you choose the best way to display your piece for just the spot you have in mind. Carter House gives specialized, personal attention for your piece, whether it’s a diploma, artwork, family photos or a shadow box. We have the widest selection of frames in the area. 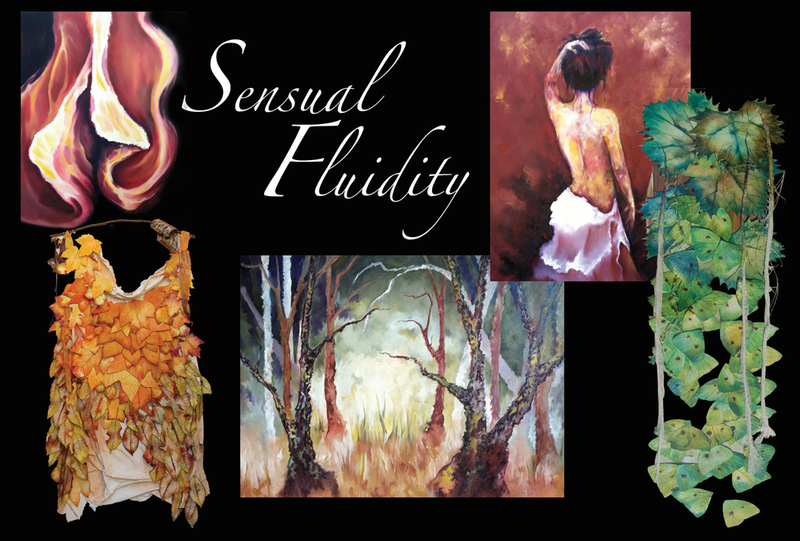 We are proud to represent artists whose work is available for purchase. 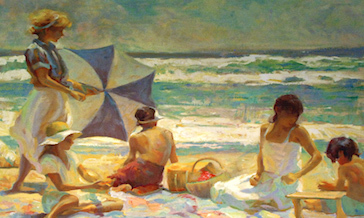 Come visit our gallery to see a wide variety of prints and original works by artists from the US and abroad.